In two years, over half of the working population will be millennials. However, much to the Daily Mail’s chagrin, the stigma attached to millennials is founded on lazy stereotypes, informed by hyperbolic interpretations of extreme trends. In reality, millennials aren’t coffee-swilling-avocado-eating-brunch-going trendies, who live with their parents and hate working. These are in fact the outliers. Rather boringly, this generation is like any other; normal people with slightly different styles and trends. Understanding the forks in the road. Moving past the clickbait and inflammatory journalism, there is a deep, fundamental difference that can’t be ignored: the world that this generation has inherited is radically different to all before it. There has been a light-year leap in technology and societal norms. 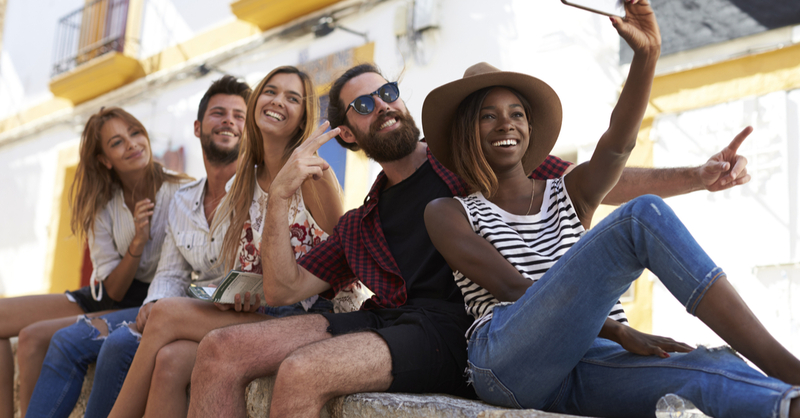 The rate of change has not been this fast seen since the industrial revolution, which has resulted in a chasm between what is known as Gen X and millennials. This lack of understanding becomes a real issue when it’s played out in professional environments. It’s why business leaders and managers get frustrated with their junior staff and why young talent is so precarious in the workplace. To attempt to triage some of the big tensions, PwC released a report called Millennials in the workplace. The report itself is well researched and fairly presented. Its great strength is that it provides statistical evidence for previously assumed differences between millennials and their predecessors, concluding that there have been fundamental shifts in workplace expectations and behaviour. To make things easier, we’ve taken the data provided and built upon it to give context. “Millennials have had it easy” is a common criticism among older generations. And there is a granule of truth to this. For those coming of age in the 60s, 70s and 80s, life was objectively much less enjoyable. However, there was comfort in the knowledge that society was getting incrementally better. There isn’t that consensus now. Economic decline has become part of a generation. Millennials have only ever known hard times, having come of age at the turning point of social mobility, production and prosperity. While unemployment is at record lows, wages and job stability have never been so poor. So to climb the ladder, many millennials have had to forgo their dreams for security. PwC estimates that 72% of the generation feel like they’ve made a sacrifice in finding employment. Millennials are idealists. This is nothing specific to their generation, youth are famed for being headstrong and idealistic. In the 60s it was flower power, in the 70s and 80s it was punk culture and now it’s social and ecological consciousness. In fact, many of the corporate norms that have endured for the past 50 years are being targeted by the vanguard of this generation. Specifically, millennials are coming after corporate neglect and waste. By extension, the generation wants to work for companies that are basically seen as forces for good in the world. The main areas of conflict are around issues of sustainability and Corporate Social Responsibility (CSR). PwC reported that 86% of millennials would consider leaving a job if their values were not aligned. For almost everyone entering the workplace before the technological revolution, intelligence, or rather knowledge retention, was a key measurement of ability. This, of course, makes sense in a world without easy access databases. However, this has slowly but surely become less of a necessary skill. Employees don’t need to remember as many things, or process information as much, given almost limitless information is now available at the click of a button (cheers, Google). What has become far more important is navigating, understanding and manipulating these systems. This has left a big generational gap between capabilities and skill sets, with almost half of those surveyed feeling frustrated by their managers’ lack of technological savviness. It’s completely natural that skill sets change as time progresses, but the rate of change in the millennial case is unprecedented. It might be a cliche but there is definitely substance to the claim that millennials have a different set of social skills. The growing dominance and apparent necessity of smartphones and other handheld devices has meant a decline in physical conversations. 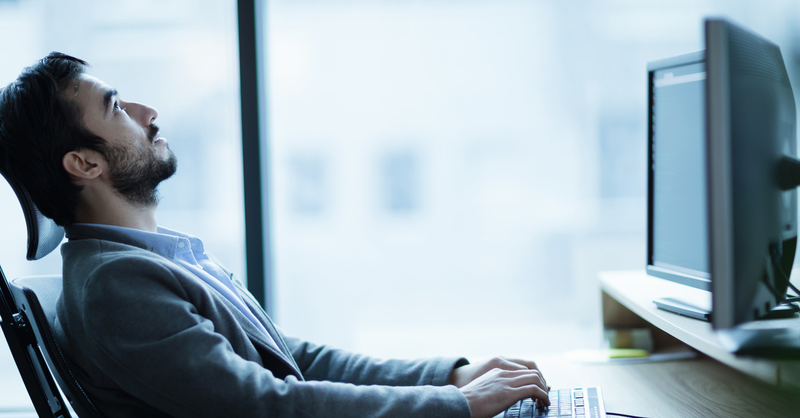 According to the report, 41% of millennials prefer to communicate electronically at work, raising questions as to the impact technology is having on social aptitude. The real sticking point here is that older generations have far less fluency in communicating across digital channels. This disconnect can have a disastrous impact on cross-generational relationships in the workplace. If there’s a breakdown in communication between the management sphere and your junior staff, then start by learning their language. Digital technology in the workplace is only going to become more prevalent, so make a conscious effort to confront and integrate the new systems of communication. Unnecessary meetings are now widely agreed to be an exercise in time wasting. If there’s something to be said, can it be put in an email? Moving on from this, engage with how your employees choose to communicate. If they are using Slack, or Whatsapp, making an effort to use it personally. One of the biggest causes of communication breakdown is a disparity in how people are communicating, so make sure your all areas of your staff are aligned in this respect. A stiff upper lip is no use here. Millennials want to praise on the one hand and guidance on the other. This is in part due to radically different parenting techniques adopted in the 80s and 90s that brought parents much closer to their children. Having been raised on praise and encouragement, the generation are far more emotionally attached to their work life. The problem here is that most businesses are systematically poor at day-to-day feedback. Its absence is keenly felt among the younger generation and can often give the impression that they aren't valued members of the team. One in five millennials questioned the impact they were having in their work. This is a primary source of disengagement and will often lead to staff turnover. Improving in this area isn't hard or costly, it’s simply a question of time and effort. Put infrastructure in place that ensures managers are giving regular feedback, schedule one-to-one’s where you discuss an employee's strengths and weaknesses – the research suggests they want to know both. Back in the good old days you could burn tyres in your back garden and get your shirts from sweatshops in Taiwan. Sadly times have changed and your target demographics care deeply about the moral implications of working for any company. According to the Millennial Impact Report, 87% of people surveyed said they were more likely to buy products they felt were socially conscientious. The report goes on to posit that the generation are more likely than any before them to research a company's ethical credentials. If your company is lacking in CSR schemes, there are some basic steps to start taking. Scrubbing up your production line to or supporting local charitable bodies. Another easy fix with high reward is scrutinising your company’s sustainability. Are your products environmentally friendly? To what extent can you divest? Some stereotypes have credence and millennials want their workplaces to be fun. 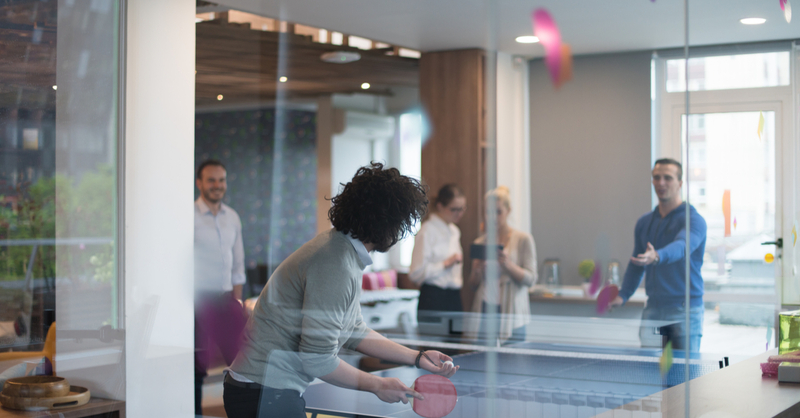 Information collected from the Great Perk Search carried out here at Perkbox revealed that the top three benefits employees wish they had were extracurricular clubs, pool tables and ping pong tables. This doesn’t mean you have to go full-blown Google – having a games room or organising office sporting events shouldn’t bet expensive and could make a significant difference to the morale of your staff. A final word on the matter is that, while there are broad trends in behaviour, the concept of a “millennial” is fast losing credence. With most of the generation in their 20s and some in their 30s, it’s quite possible that what we’re discussing now is the status quo and not a permaculture movement. The advice offered is not actually much to do with millennials themselves but how to ensure that your business is operating in a productive and modern way. 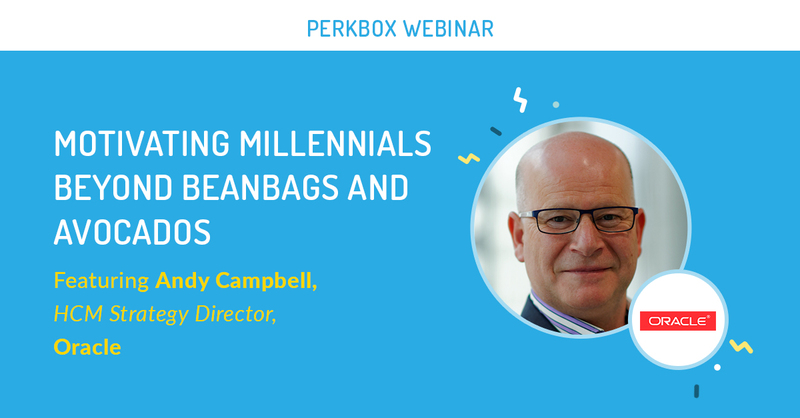 If you want to find out more about keeping millennials happy and engaged, click below to listen to our webinar on Motivating Millennials, featuring Andy Campbell, HCM Strategy Director at Oracle.